Built for large groups, the photo studio is perfect for those wanting a modern photo experience. Spacious and interactive, we guarantee your guests will leave with smiles and laughter! For our corporate clients we offer unique marketing tools to help you build and promote your brand in a fun and entertaining way! From your logo or message on each print to a branded booth exterior and table cloths and even custom props made specifically for your event – we will keep your corporate massage front and center. All rentals are one-of-a-kind! 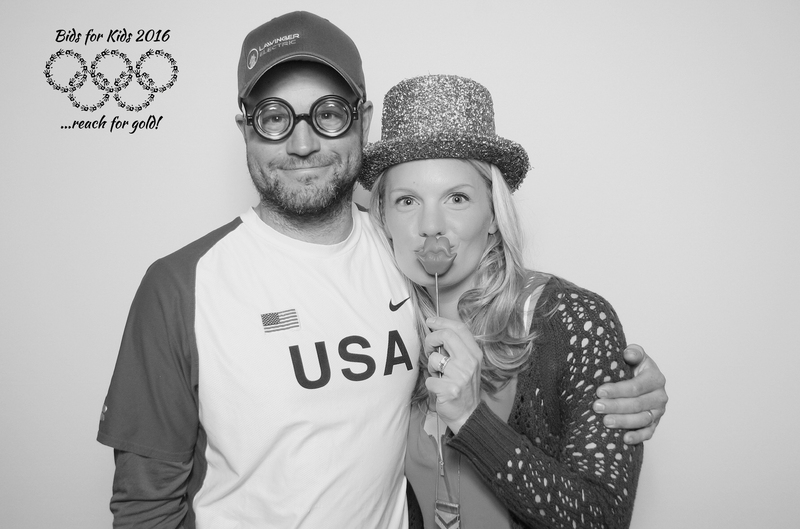 From a custom designed photo layout to a wide selection of backdrops, we can style the booth to your event. E-mail, Facebook, Twitter, SMS and more! Your guests will not only love their printed photo, but our social media station allows for instant digital sharing. We remove the curtain so our ‘open style’ booth will make your guests the stars of the event! 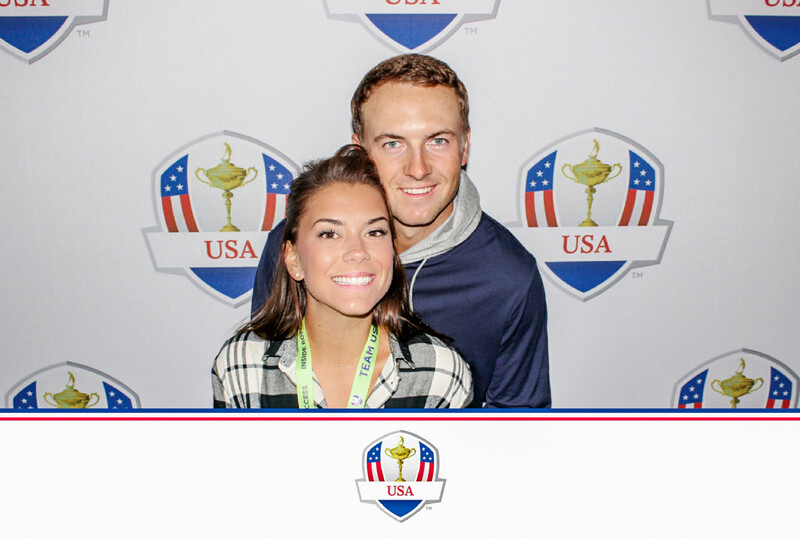 The most people in our booth was 17 people – we dare you to beat that record! 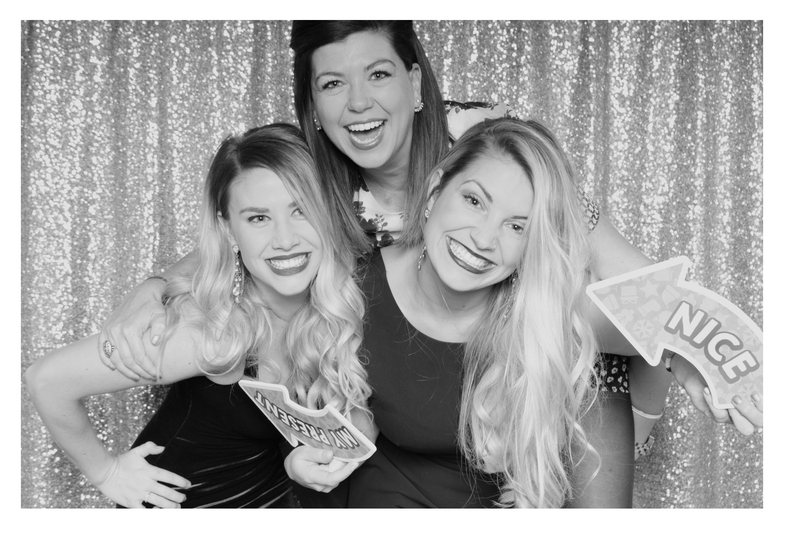 We want our photo booth to match the beauty of your event. Every single design is unique and tailored to your event. 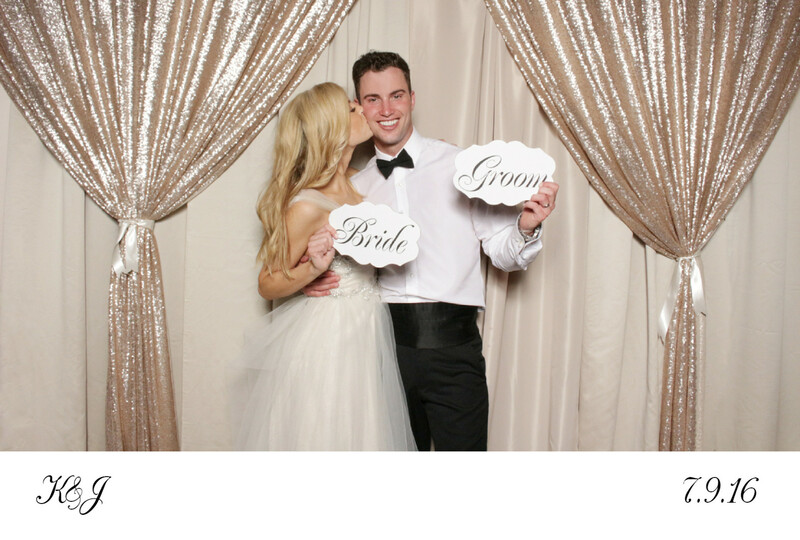 Choose between our wide select of fun photo booth backdrops – from a simple white to gold glitter and everything between. Choose the size and placement of your photos – add a logo, website, QR code, etc. Photos can be in color, black and white or sepia.